James Woods' Talent Agent Dropped Him On The 4th Of July Because He Was "Feeling Patriotic"
"I mean I could go on a rant but you know what I'd say." 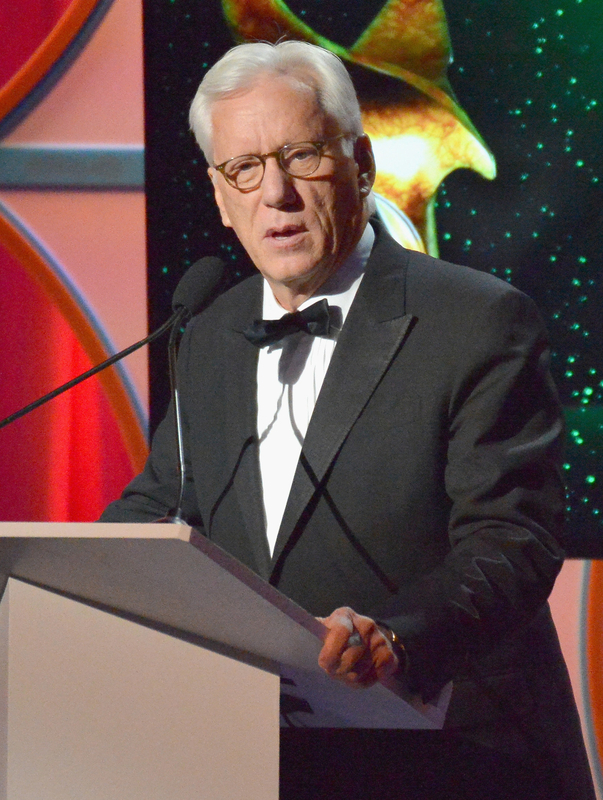 Late Wednesday night, actor James Woods tweeted a screenshot of an email from his former agent, Ken Kaplan, which said that Kaplan was dropping Woods as a client. "It's the 4th of July and I'm feeling patriotic. I don't want to represent you anymore," Kaplan wrote. "I mean I could go on a rant but you know what I'd say." Woods said he got the email from his agent, whom he called a "political liberal." BuzzFeed News has reached out to Kaplan and representatives for Woods for comment. Woods wrote his response to Kaplan on Twitter, saying, "I was thinking if you’re feeling patriotic, you would appreciate free speech and one’s right to think as an individual." "Be that as it may, I want to thank you for all your hard work and devotion on my behalf. Be well," he continued. Woods is also a Trump supporter who's been vocal about his admiration for the president. I've never witnessed such hatred for a man who is willing to work for free to make his beloved country a better place. It is pathological. The actor has been known for his outlandish tweets. In 2016, Woods successfully sued an anonymous Twitter user for calling him a "cocaine addict," but Woods was only successful because his opposition died. "He's no doubt in a better place. Keep losing, dear," Woods tweeted at Lisa Bloom, his opposition's lawyer.
.@LisaBloom Having spent time listening to you, he's no doubt in a better place. Keep losing, dear. 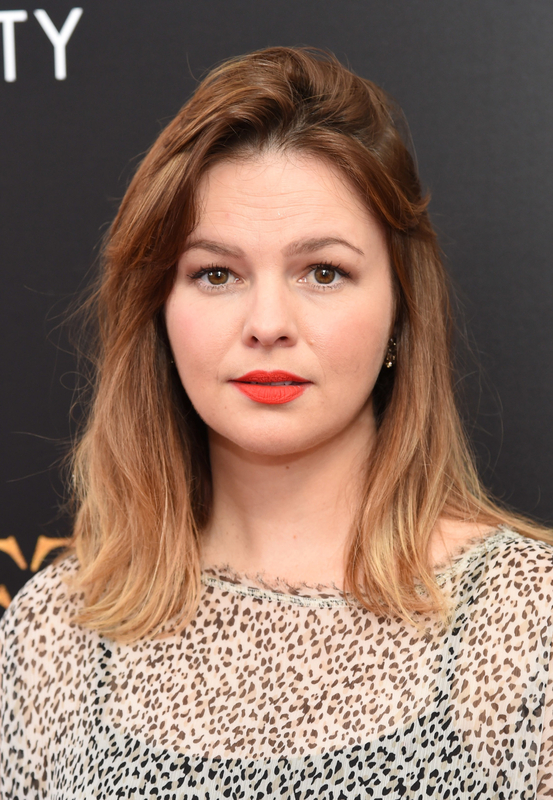 And last September, Amber Tamblyn accused Woods of hitting on her and trying to take her to Las Vegas when she was 16 years old. Woods denied the allegations in a tweet, and then Tamblyn wrote him an open letter in Teen Vogue, saying, "I told you my age because I thought you would be immediately horrified and take back your offer. You laughed and said, 'Even better. We'll have so much fun, I promise.'" Tamblyn's accusations against Woods, which she also wrote about in the New York Times, inspired others to come out and say that Woods hit on them as teens as well.